Halloween is the perfect time to have fun. You get to dress up, ask for candy, and make awesome desserts that people will love. 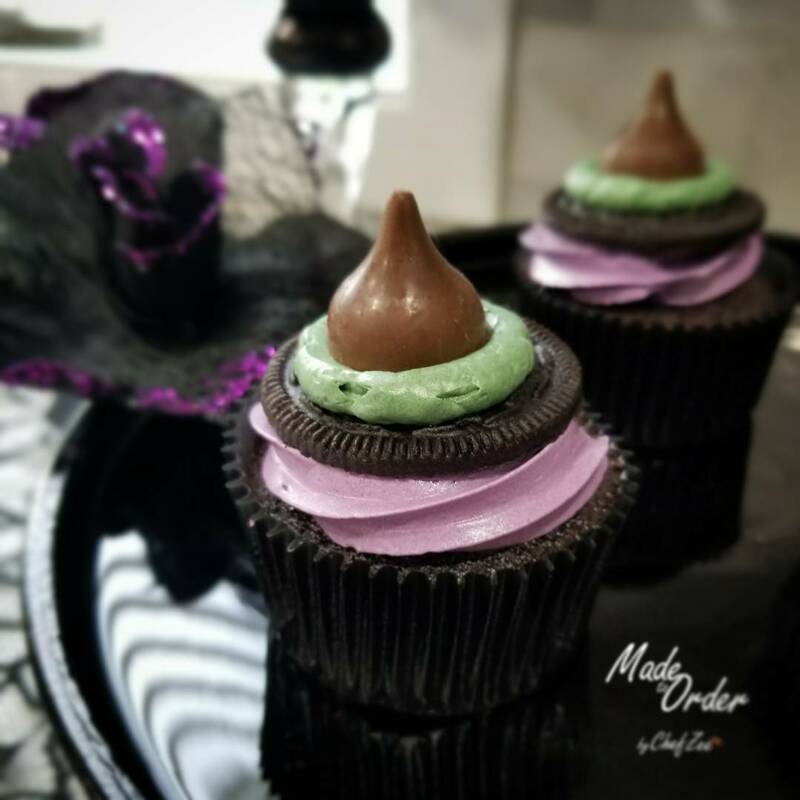 This year, I decided to make Witch Hat Cupcakes that are chocolatey sweet with the perfect crunch. Give this recipe a try at your next Halloween Party and it will not disappoint!